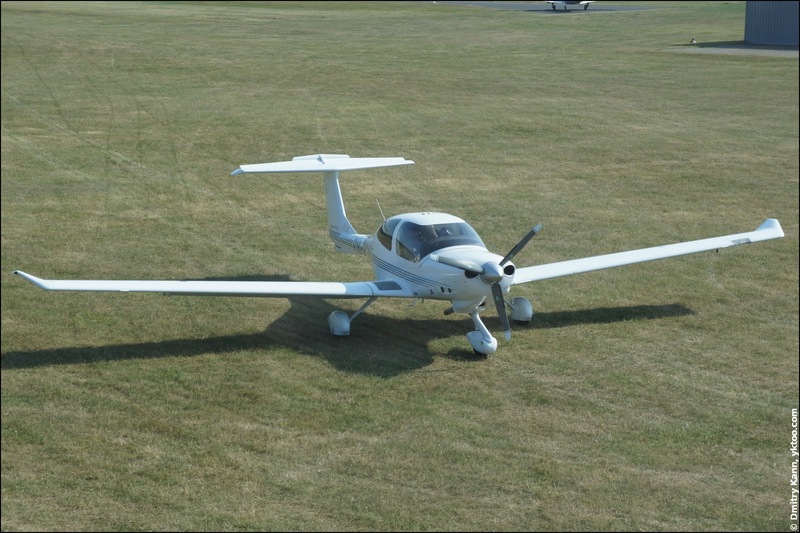 One of my colleagues has got a Private Pilot Licence (PPL) and his own share of a light aircraft Diamond Star DA40-TDI. Which he offered us to fly. Diamond DA40-TDI Diamond Star.